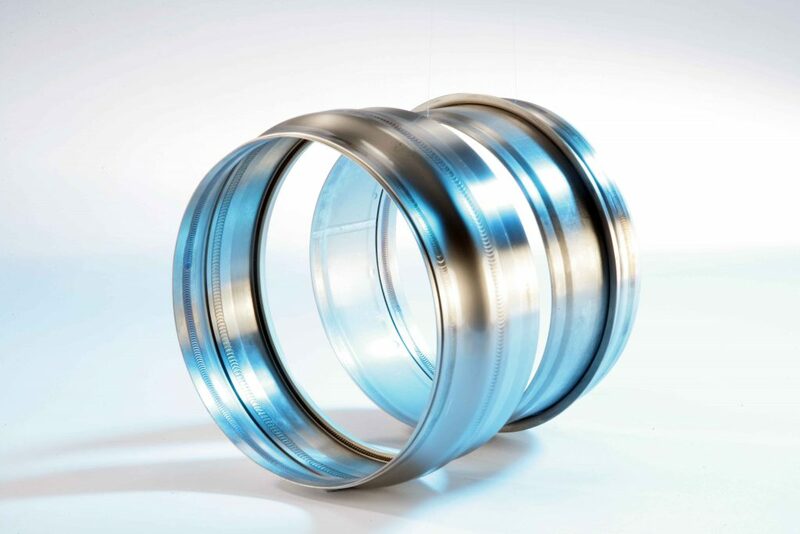 Vibreaker sliding joints and seal housings for applications where low cost, low mass solutions to relative duct movements are required. Produced in CRES and titanium, these joints are designed for use with the latest in moulded seal technology providing long term reliability. Vibreaker units allow angulation, rotation if required, and axial movement, and can be supplied as individual seal housings and sleeves or as complete joint assemblies incorporating cable or tie rod restraints as required to meet in-service specification.